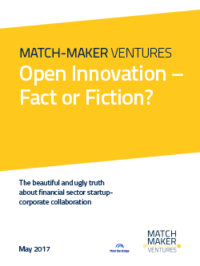 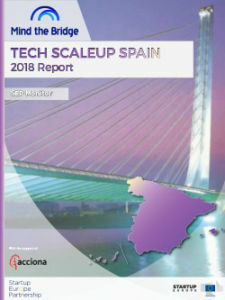 We regularly produce reports with the goal of sharing insights and data about startup ecosystems in order to give relevant parties a macro overview of the current landscape. 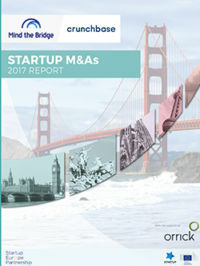 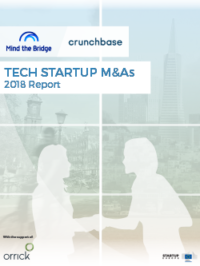 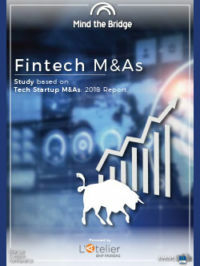 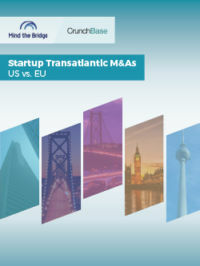 Startup M&A: we annually produce in partnership with Crunchbase analysis and data about startup acquisitions worldwide. 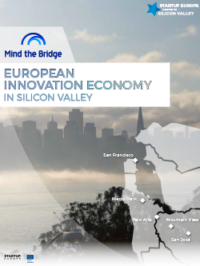 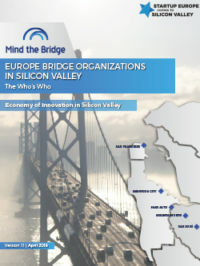 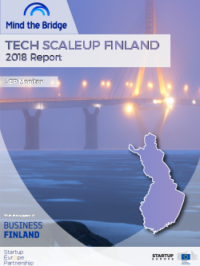 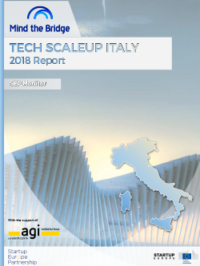 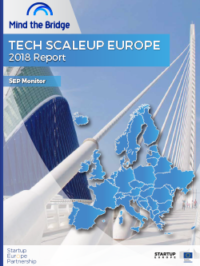 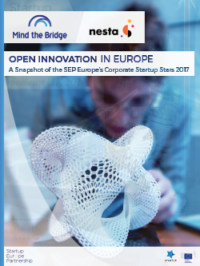 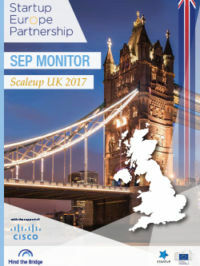 Scaleups: as part of Startup Europe Partnership we publish a mix of continent-wide reports and country-specific reports (SEP Monitor), as well as reports on current trends in the scaleup landscape of Europe and the US. 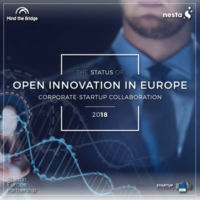 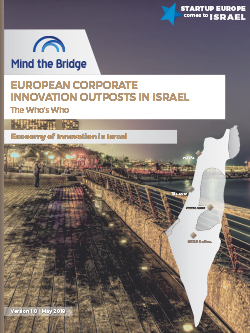 Open Innovation: we analyze the current trends and scenarios in corporate-startup collaboration, including a map of international companies having an innovation outpost in Silicon Valley. 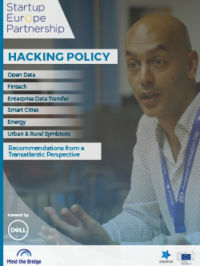 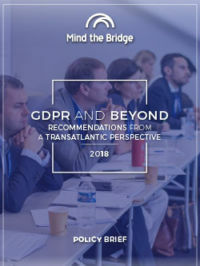 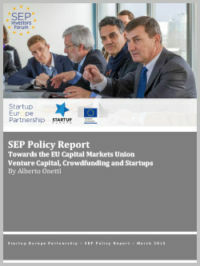 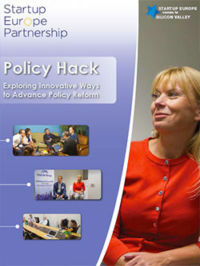 Policy: SEP Policy Reports and Briefs are aimed at providing data and recommendations to support policies re: Digital Single Market and Scale-up of Startup Ecosystems.